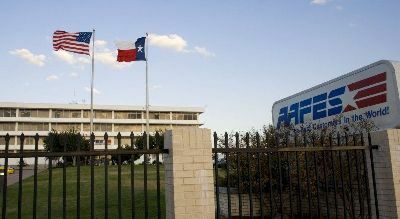 Aafes was founded in the year 1895. The organisation has been operational for almost more than 120 years now. The army camps were set up during the French and Indian as well as the Revolutionary Wars too. Therefore, even before the post exchange system was created, the travelling merchants used to help the American soldiers with services and goods during the war. During the first 45 years of operation, the exchanges only operated with the help and direction of each post’s commanding officers. After World War I and leading up to the events of World War II, the organisation planned to improve its exchange services, so that it can serve on a large scale. In the year 1941, the AES or the Army Exchange Services were formed. Seven years later in 1948, the organisation was renamed to Army & Air Force Exchange Service. 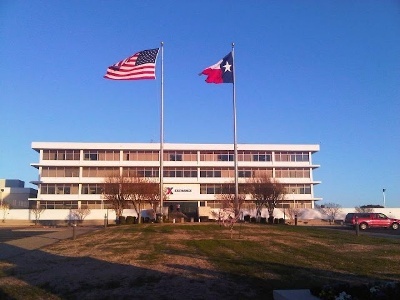 The exchange has been responsible for serving the American army during World War II, Vietnam and Korean operations, Panama operations, etcetera, as well as other disaster and humanitarian relief operations. The headquarters of the company is based in 3911 South Walton Walker Boulevard. The name of the place is Dallas, while the state name is Texas, USA. The area pin code is 75236. 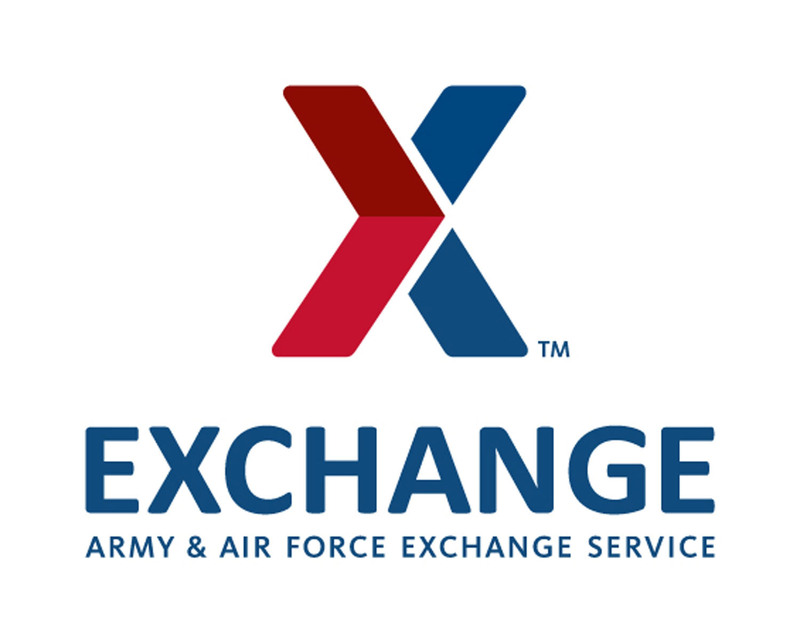 Army and Air Force Exchange Service or commonly known as AAFES is an American organisation that is tasked with the job to provide not only services but also quality merchandises and convenience to customers at affordable prices, along with the task to generate revenue for the American army, Navy, Air Force, etcetera. The organisation has more than 2,700 facilities in around 30 different countries, 50 USA states along with five USA territories as well. As of the year 2017, the revenue generated by the organisation is more than $8.6 billion. The current number of employees working in the organisation is more than 35,000. The primary services provided by the organisation include allowing customers to have not only the best services but also quality merchandises at low prices. The organisation is also responsible for raising sales revenue for the American army divisions, welfare as well as various recreation or MWR programs. I am a veteran and enjoying shopping online, “thankyou very much for thinking about our veterans”. Although we aren’t allowed to shop in the PX in our local area. I work on post and was wandering why we aren’t allowed to shop at the PX, but we’re allowed to shop online, any possibilities of veterans shopping at the PX?